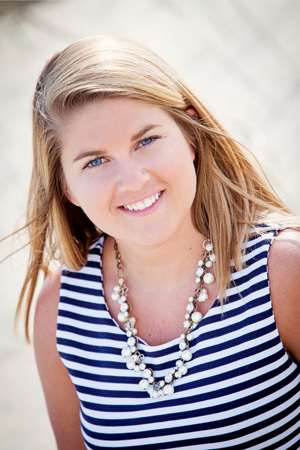 Paige Bayliss was born on the Outer Banks, a true local, and loves everything beach living has to offer, including the fishing industry. She attended the University of North Carolina and East Carolina University, earning a degree in communications, and after graduation decided to return to the slower pace and quality of life that’s only possible living at the beach. Paige lives in Manteo with her husband, John, and puppy, Finley. She enjoys anything that involves being on the water or outdoors. Physical fitness and a healthy lifestyle are an important part of her life. Running is so much more enjoyable with the beautiful scenery afforded by Roanoke Island’s designated running path. Paige has developed superb communication skills through her undergraduate work and is eager to listen to your wants and needs. Her goal is to provide you exceptional service while marketing your home to the appropriate targeted audience.